In April ZBO Seminars are scheduled for three presentations by: Marta Jardanowska, prof. Jacek Koronacki and Agata Dziedzic. prof. Jacek Koronacki Michał Dramiński and Michał J. Dąbrowski gave a talk at the University of Bialystok, 2019, entitled 'Massive Feature Selection for Breast Cancer Study using MCFS-ID algorithm'. In March ZBO Seminars are scheduled for four presentations by: Michał Dramiński, Ilona Grabowicz, Michał J. Dąbrowski and Adam Filip. In February ZBO Seminars are scheduled for four presentations by: Paweł Teisseyre, Marta Jardanowska, prof. Jacek Koronacki and Agata Dziedzic. 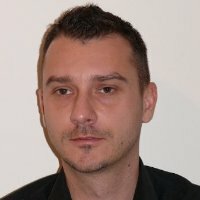 Michał is an Assistant Professor in the IPI PAN and also head of ZBO. He is a holder of MS degrees of the Faculty of Agriculture and Biology of the Agricultural University of Warsaw, where he gained knowledge in zoology and ecology, with emphasis on conservation biology of vertebrates. In 2005 he joined the Museum & Institute of Zoology PhD program in ecology and population genetics of small mammals. He obtained PhD degree in biological sciences in 2010. He contributed to and was principal investigator in several scientific projects in evolutionary and behavioral ecology as well as molecular ecology and philogeography. 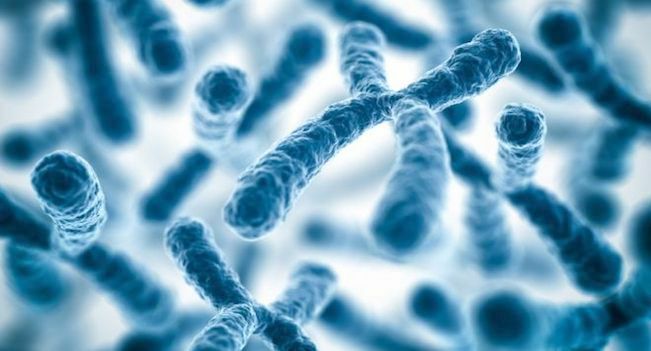 In 2012 he started his two year Postdoc Fellowship at the Department of Cell and Molecular Biology, Uppsala University, where his research interests turned to the field of human genetics, epigenetics as well as molecular genetic laboratory work and bioinformatics. 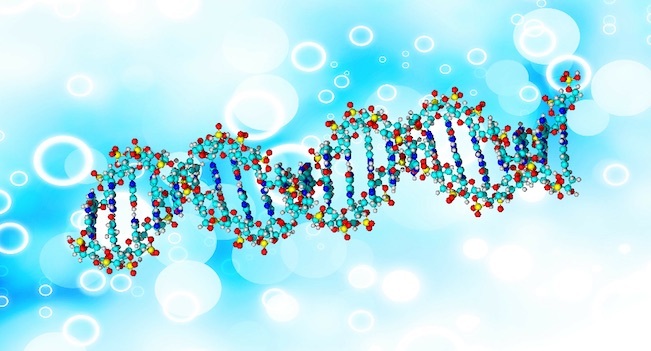 His main current interest is on epigenetic marks that significantly contribute to various gene expression regulation levels. Since 2016 he has been a full time co-investigator in the multidisciplinary project “Atlas of brain regulatory regions and regulatory networks - a novel systems biology approach to pathogenesis of selected neurological disorders”. Jacek is a recognized authority on advanced statistical analysis and machine learning, and possesses more than 30 years of experience in these fields of research and development. His interests include bioinformatics, and quality control. He is the author or co-author of over 60 publications, including 6 books. 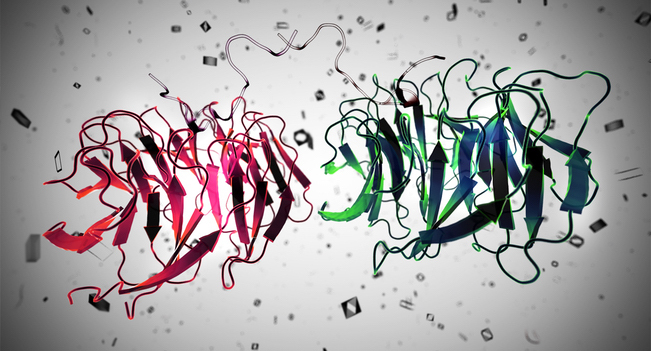 His involvement in bioinformatics is focused on the analysis of high-dimensional (e.g., genomic and proteomic) data. In the early 2000s, he was involved as Head of statistical group in several projects to develop decision support (or the like) systems, e.g., for Bank of America, Ford Motor Co. and Air Force Academy at Dęblin, Poland. 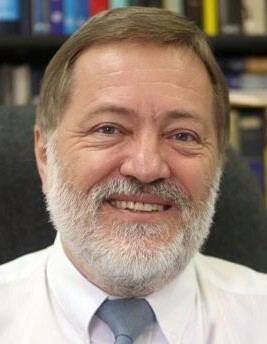 In addition to his involvement in R&D, he has taught extensively in Poland and elsewhere – in USA (Rice University and Ohio State University), Australia (The University of New South Wales) and Argentina (The National University of San Luis). He is a Fellow of the Institute of Mathematics and Its Applications (Great Britain). 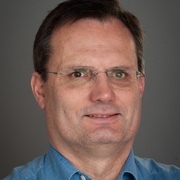 He is Senior Editor of International Journal of Data Mining, Modeling and Management and an Editorial Board member of Opuscula Mathematica and Mathematica Applicanda. Jan is a professor at Department of Cell and Molecular Biology, Computational Biology and Bioinformatics at University of Uppsala. His main expertise areas are: gene expression analysis, classification and prediction, gene and gene products’ interaction networks, modeling from high throughput data and background knowledge, mining the bibliome, rough sets and data mining Rosetta, PubGene. Michał is an Assistant in the IPI PAN. In 2001 He graduated (M.Sc.) with honors from Warsaw University of Technology and then he started his professional career as a visiting researcher at George Mayson University where he worked with prof. Ryszard Michalski on AQ algorithm and INLEN/VINLEN data mining systems. In 2008, at IPI PAN, he successfully defended his Ph.D. thesis about rule induction and feature selection from high dimensional data. 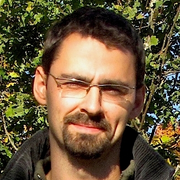 Michał is an author of over 30 scientific publications and a few algorithms (e.g. MCFS-ID, ADX). The main areas of his expertise are: classification, feature selection, clustering, text mining/NLP (NEKST), fraud detection, time series analysis, parallel computing and BIG DATA. He has 16th years of experience in machine learning and artificial intelligence earned during scientific work as well as business career. He was a co-investigator and principal investigator in data science projects that were run by several consulting and software companies: NuTech Solutions (Data Mining Specialist), Netezza (Senior Data Analysis Lead), and IBM (Netezza Analytics Manager). Since 2008 he has held the position of Data Science Project Manager at iQor Polska and he is responsible for leading and managing various Data Science projects. Magdalena is an Assistant Professor in the IPI PAN. She obtained BS in Environmental Protection in 2009, BS in Biotechnology in 2012, MS in Chemistry in 2011 and PhD degree in Chemistry and Biochemistry, her specialty area being chemoinformatics. She participated in several international internships at Cornell University, Jackson State University, Nationwide Children Hospital and Ohio University in the USA and KIAS in Korea. She is a scientist with experience in wet and computer laboratory of chemistry, biochemistry, biotechnology and environmental protection. Author of multiple scientific papers in worldwide journals and author and co-author of over 30 invited, oral and poster international-conference presentations. Laureate of numerous stipends, grants and awards and several conference awards e.g. “The Zing Student Grant Award for the most outstanding student presenter” in 2014 and “Outstanding Young Researcher Award” at CBSB13. She was also a holder of scholarships from the Foundation for Polish Science in programs: “International PhD Projects” and “Master”. Her main focus of research is: investigation of proteins involved in iron sulfur cluster biogenesis, interactions between receptors, proteins and nanoparticles (e.g. 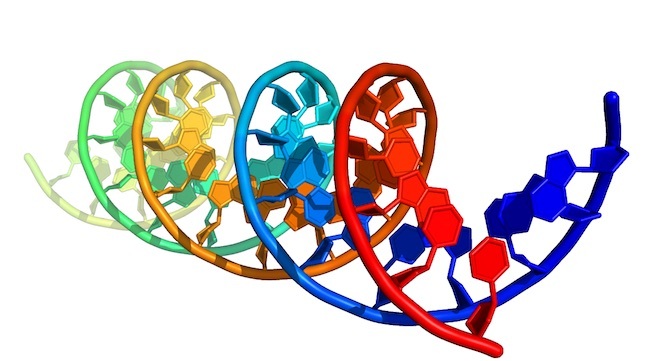 carbon nanotubes), fullerenes and nanogold particles and interactions between proteins and DNA and as a PI on implementation of continuous and grained models of nanoparticles into UNRES force field. Adam did his master thesis at the Faculty of Biology at the University of Warsaw and PhD in neurobiology at the Free University of Berlin in Prof. Randolf Menzel ‘s group. 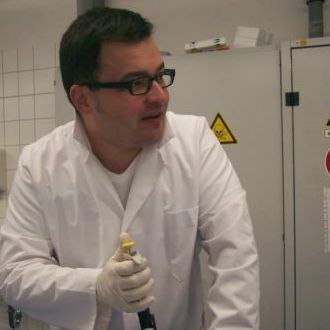 He worked in Mossakowski Medical Research Centre in Warsaw, Nencki Institute of Experimental Biology in Warsaw and Institute for Research in Biomedicine in Barcelona. He studied computer science, studies mathematics, relishes strong coffee and biomedical data science. 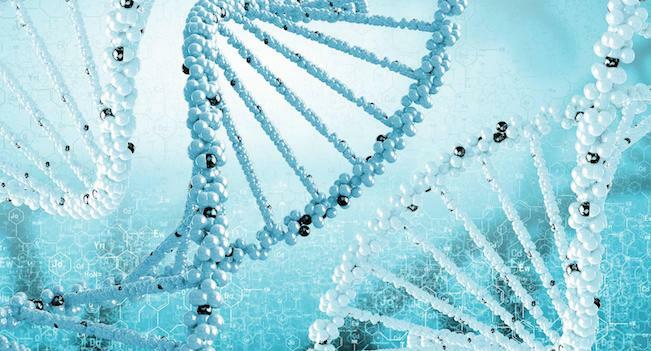 In ZBO he analyses cancer data using bioinformatical and machine learning tools. Agata is a member of ZBO IPI PAN and a PhD student at the Faculty of Mathematics and Information Sciences, Warsaw University of Technology. She earned her M.Sc. degree from the Faculty of Biology, University of Warsaw. During her graduate studies, she worked at the Institute of Biochemistry and Biophysics, Polish Acad. Sci. (IBB PAN), where she has become interested in bioinformatics in the field of the evolutionary biology. 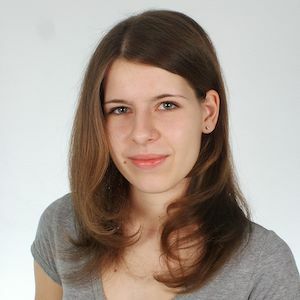 She participated in international internships in Germany - in Gottingen and Berlin. She wrote her Master's Thesis under supervision of Anna Muszewska, PhD (IBB PAN) and Marta Wrzosek, PhD (UW). In ZBO she is involved in the multidisciplinary project “Atlas of brain regulatory regions and regulatory networks - a novel systems biology approach to pathogenesis of selected neurological disorders. Ilona is a member of ZBO IPI PAN and a PhD student at the Postgraduate School of Molecular Medicine at the Medical University of Warsaw. She earned her Engineer degree of Biotechnology at the Warsaw University of Life Sciences and M.Sc. degree in Plant Biotechnology at the Wageningen University in Netherlands. During studies she took part in the internships in Wageningen, Netherlands and Bologna, Italy. She was laureate of many competitions such as the "Thought for food" in Zurich, 2011. After graduation she worked for 2 years in the industry. 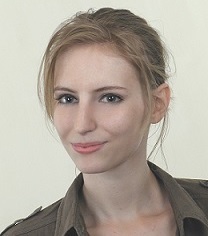 Currently, she is involved in two projects: her PhD project where she is investigating the influence of diet on the animal's behavior and microbiome changes and the second one - the multidisciplinary project at ZBO “Atlas of brain regulatory regions and regulatory networks - a novel systems biology approach to pathogenesis of selected neurological disorders". She has both wet lab and computer lab experience. 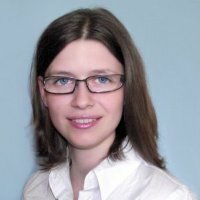 Marta is a member of Computational Biology Lab at the Institute of Computer Science, Polish Academy of Sciences (ZBO IPI PAN), and a PhD student in the School of Molecular Biology at the Institute of Biochemistry and Biophysics, Polish Academy of Sciences in Warsaw (IBB PAN). She earned her BS and MS degrees in Molecular Biophysics from the Faculty of Physics, University of Warsaw. During her graduate studies, she worked at the Institute of Physical Chemistry (IChF PAN) and Institute of Biochemistry and Biophysics (IBB PAN), both of the Polish Academy of Sciences. She worked in both experimental and computational laboratories. In 2015-2017 she was Vice-president of Molecular Biophysics Student Research Group. Currently, she is involved in the multidisciplinary project “Atlas of brain regulatory regions and regulatory networks - a novel systems biology approach to pathogenesis of selected neurological disorders" and some of this project aims will become her PhD core.